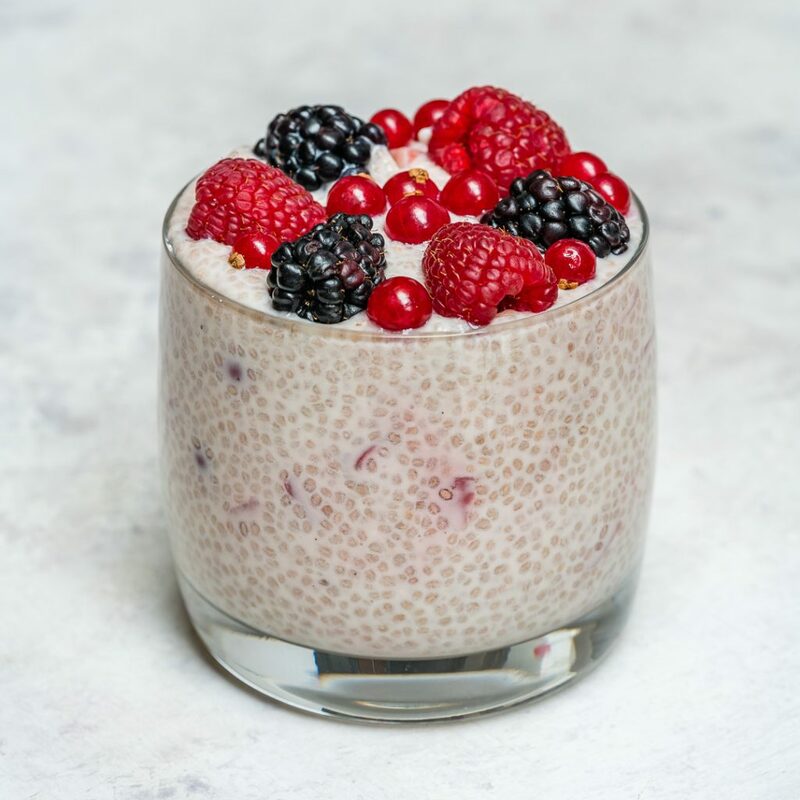 Have you tried making chia seed pudding? 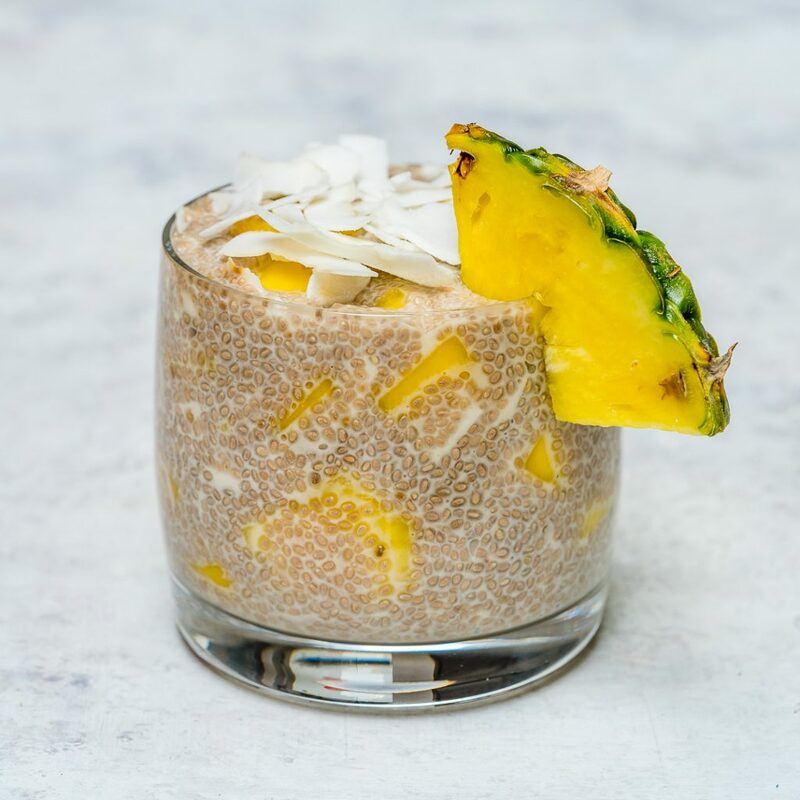 It’s a great way to easily get all the benefits of chia seeds. 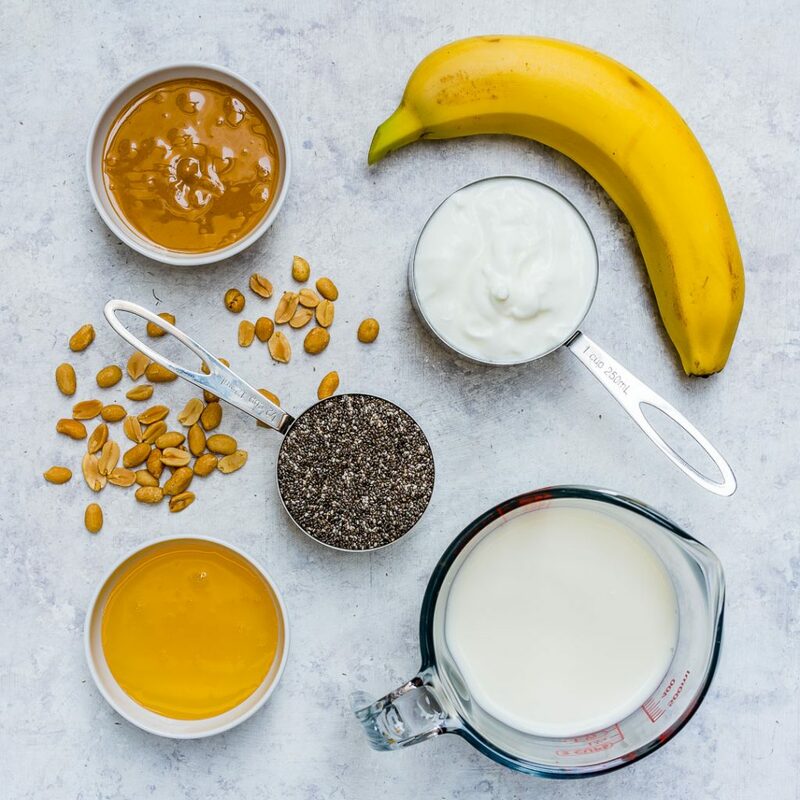 Takes just a few minutes to prepare and it’s packed with protein and nutrients for a quick, on-the-go breakfast treat! 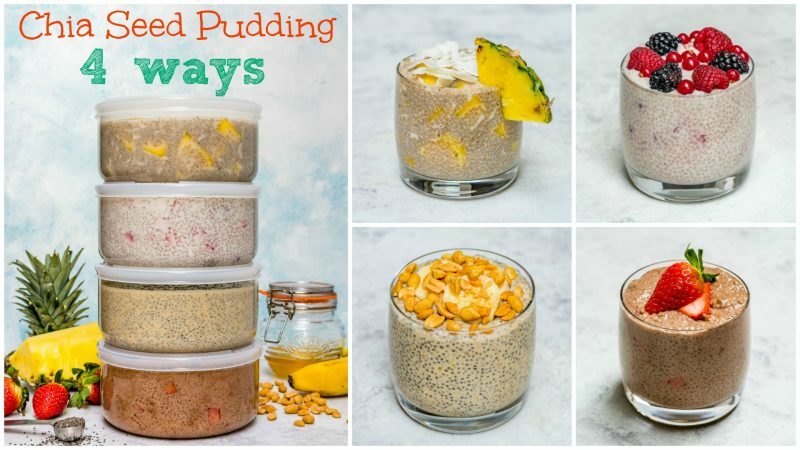 We REALLY love these for dessert at our house too! 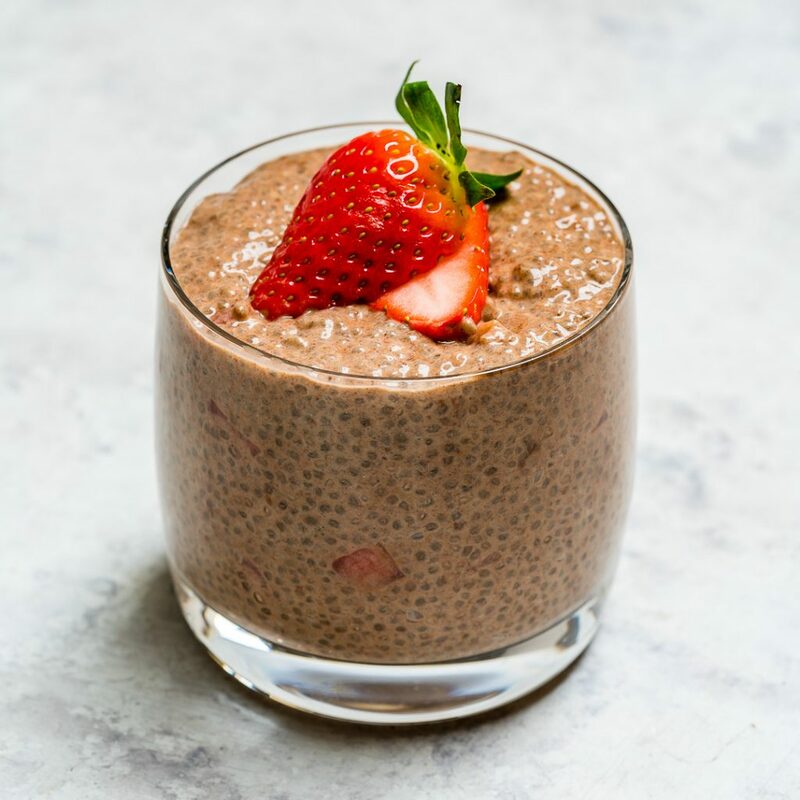 Chia seeds are a good source of omega-3 fatty acids, fiber, antioxidants, iron, and calcium. 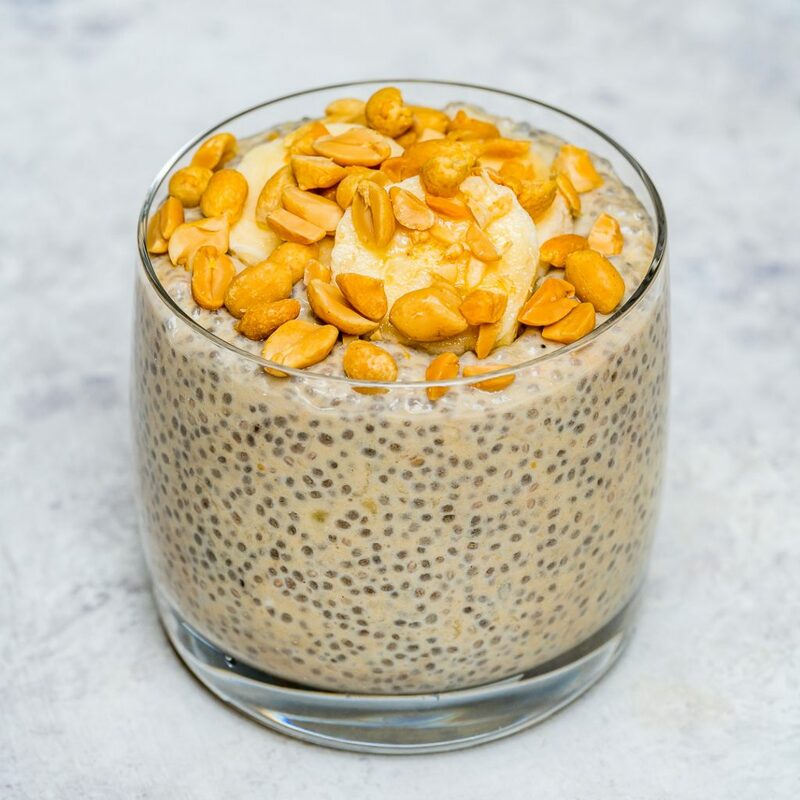 A 28-gram, or 1-ounce, serving of chia seeds also contains 5.6 grams of protein! In a medium bowl, stir all ingredients together until well combined. 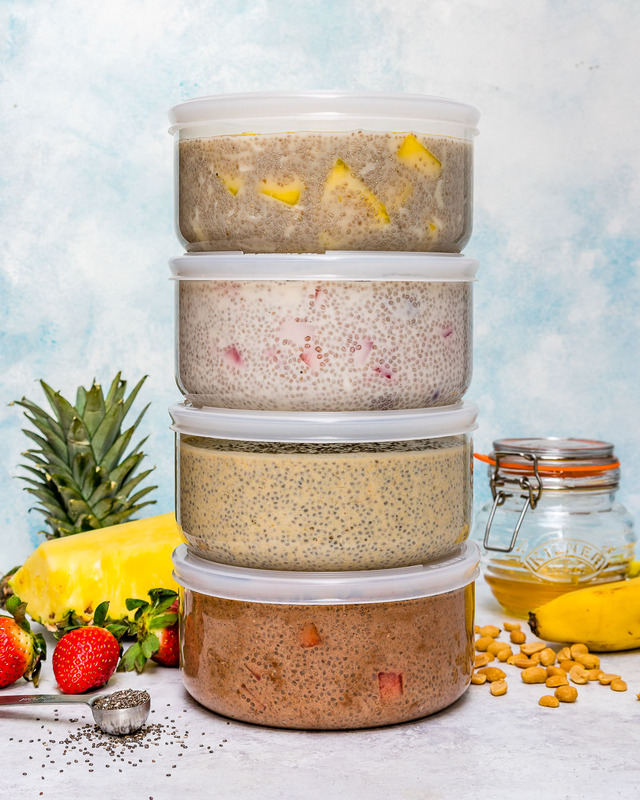 Pour the mixture into an airtight container and refrigerate, covered for 3-5 hours (or overnight). 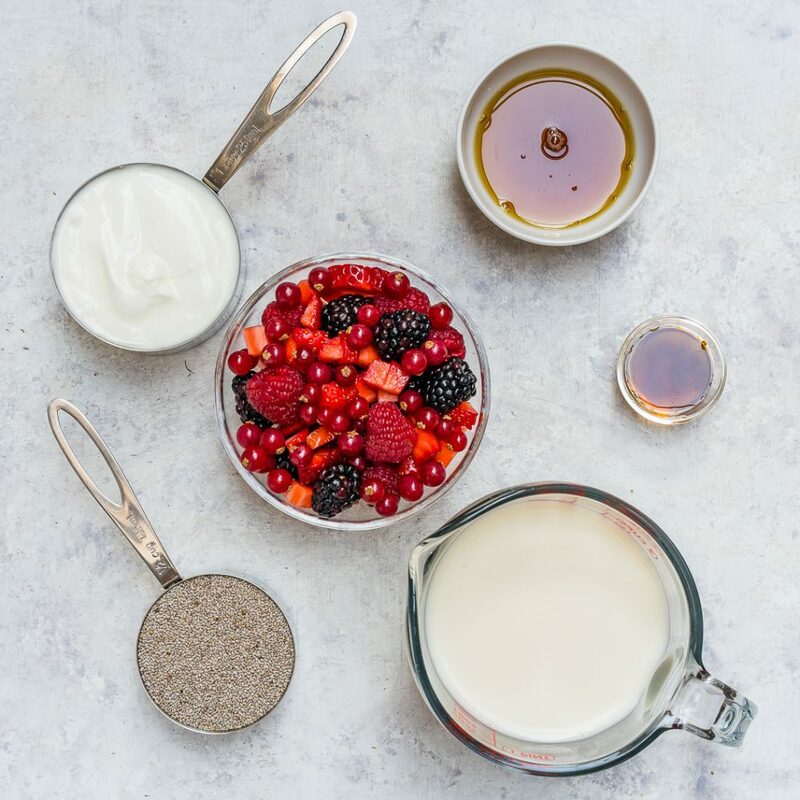 Spoon the pudding into 4 cups or small bowls and top with fresh berries. Enjoy! 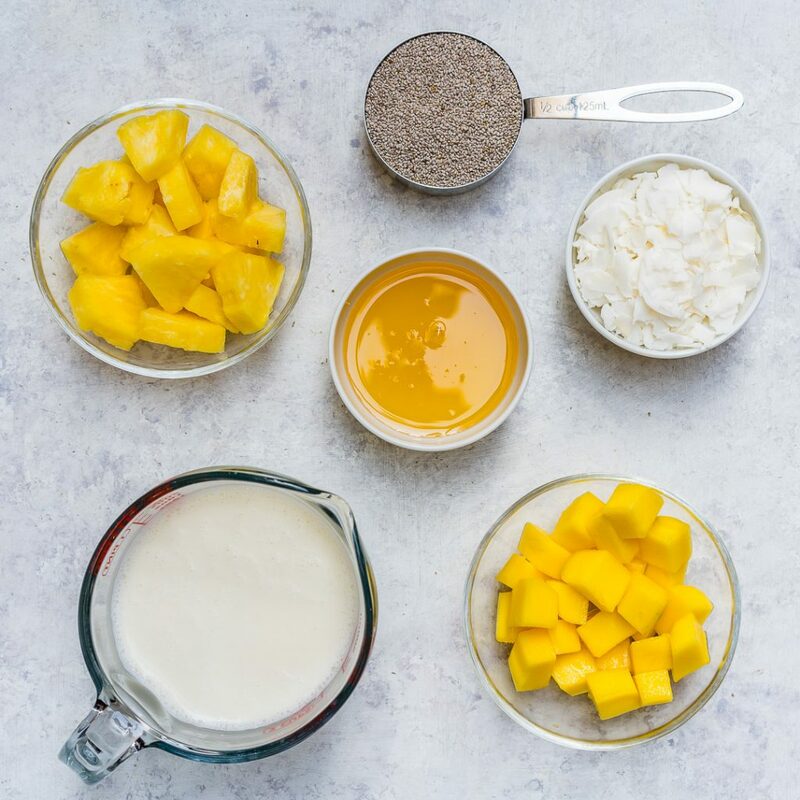 Spoon the pudding into 4 cups or small bowls and top with pineapple slices and coconut flakes. Enjoy! 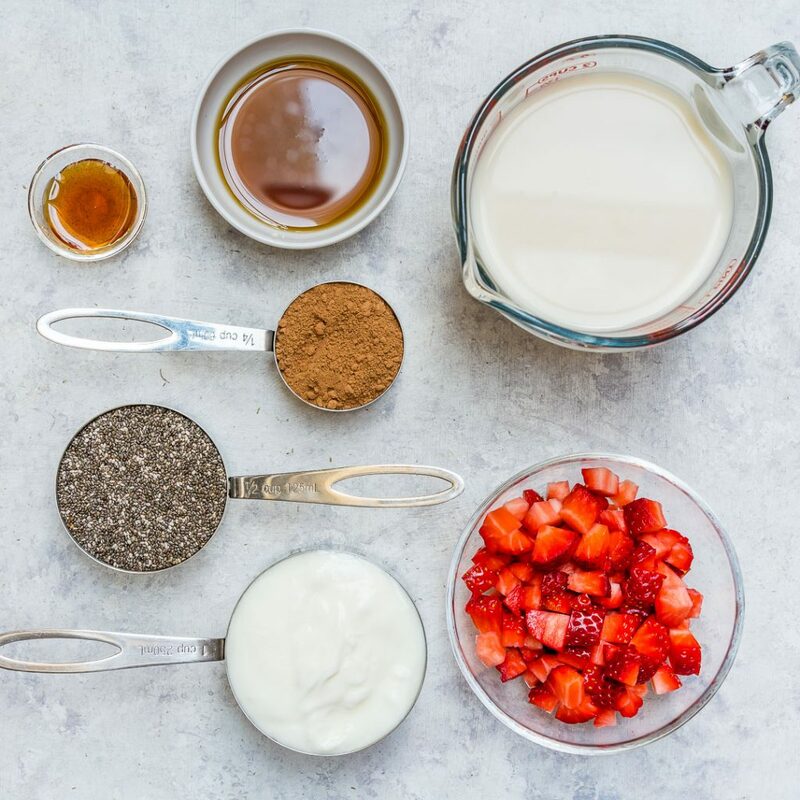 Spoon the pudding into 4 cups or small bowls and top with fresh strawberries. Enjoy! Spoon the pudding into 4 cups or small bowls and top with banana slices and chopped peanuts. Enjoy!